All ROOSEVELT ESTATES homes currently listed for sale in West Palm Beach as of 04/21/2019 are shown below. You can change the search criteria at any time by pressing the 'Change Search' button below. "This is a 99% a brand new home, used to be an old house with only 2 bedrooms, the developer added more than 700 Sq Ft a new master bathroom, walking closets, everything is just brand new, plumbing, electricity, brand new roof from scratch, new design and totally functional to today's standards...great deal great location, easy access to highways, just minutes from downtown West Palm Beach and just minutes from the beach areas. 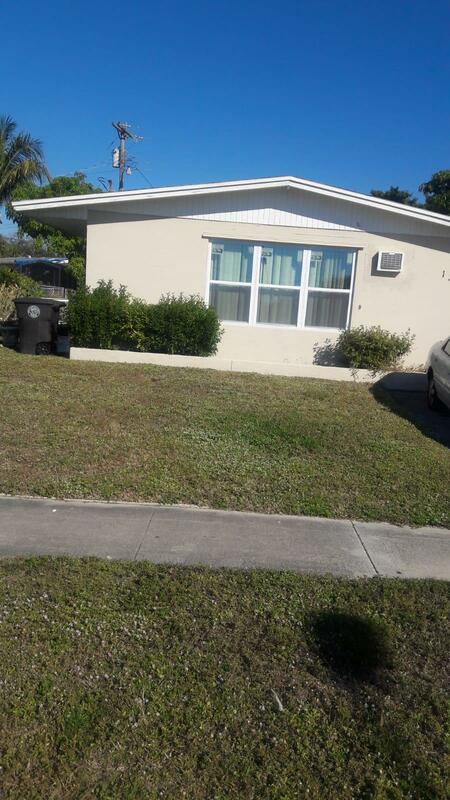 This is a great deal, excellent opportunity to get a new home in a great price in a great location." 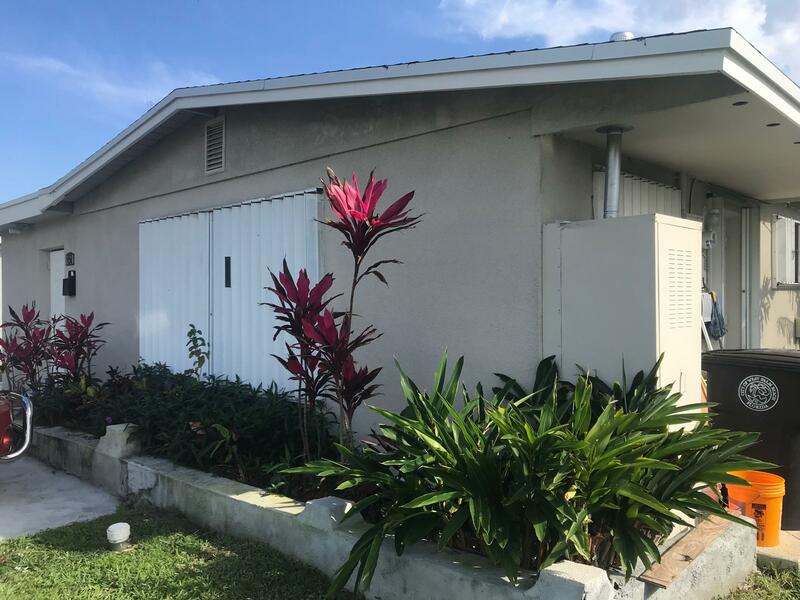 "Great location in the middle of the city close to everythingPublic transportation, the shops and down town.New impact windows and central A/Ctenant occupied do not disturb call listing agent or listing office 5618410067"